Adam is involved in the evaluation and execution of potential opportunities, and monitoring of portfolio company investments. 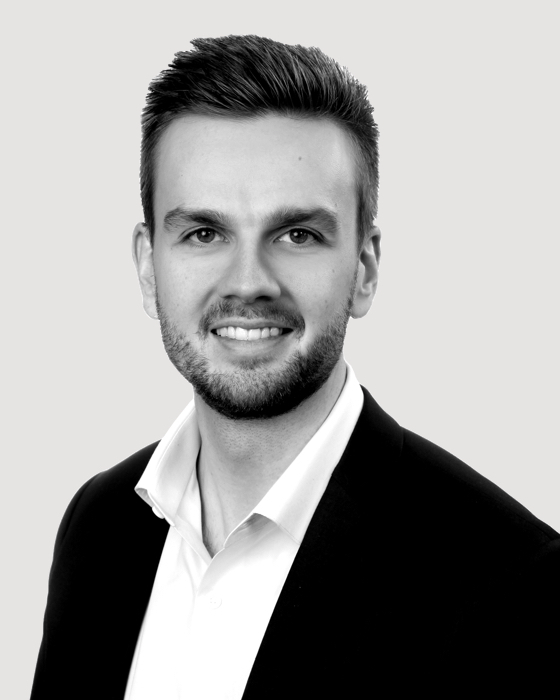 Prior to joining Fulcrum, Adam worked in the Valuation Services practice of a Big Four accounting firm in Toronto where he provided a variety of valuation services for transactional, restructuring, financial reporting, and tax planning purposes for financial and strategic clients. Adam graduated from Queen’s University with a Bachelor of Commerce degree with Honours. Adam is also a Chartered Professional Accountant and Chartered Business Valuator. Adam joined the Toronto office in 2019.